We bring you menswear tailored to perfection with traditional craftsmanship and outstanding workmanship. Created with the utmost attention to detail. Every button sewn with accuracy, every seam stitched to perfection just for you. If a man runs for president, interviews for a high-level job, or needs a good table at a smart restaurant, chances are he’ll be wearing a suit. 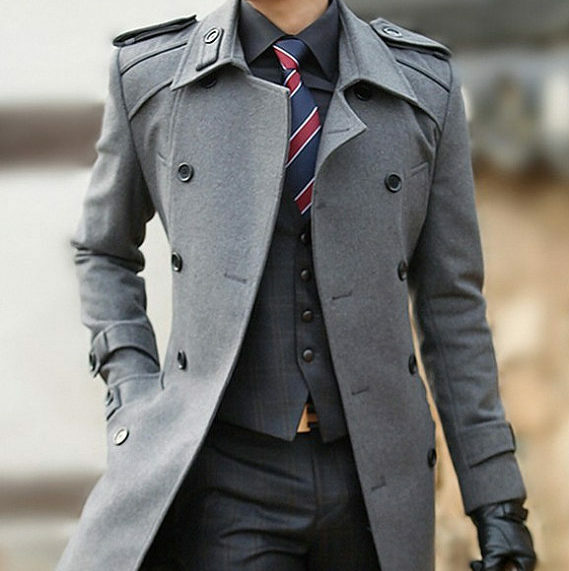 The timeless tailored jacket with matching trousers remains the uniform of official power, suggesting intelligence and success, and physical self-control. Suits have a way of looking superior. 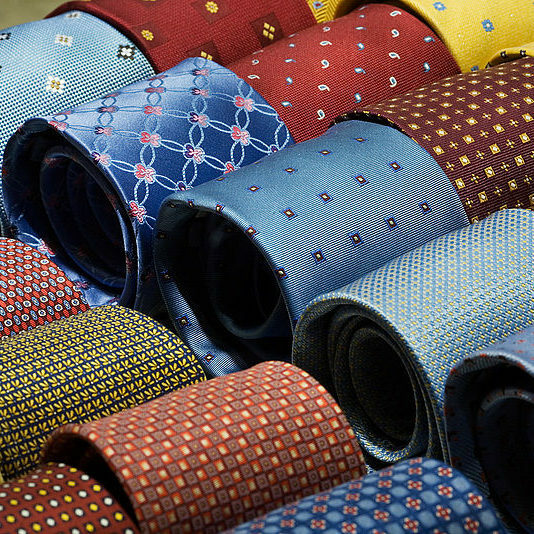 The shirt, more so than any other male garment, has served to distinguish a man’s wealth and social class. Up through the 19th century, the white linen dress shirt was considered the epitome of male elegance. A man with an immaculate collar and cuffs clearly did not work with his hands, and in the days when a large portion of the population was impoverished, wearing white imparted prestige. The trouser had established itself as an essential part of every well-dressed man’s wardrobe. 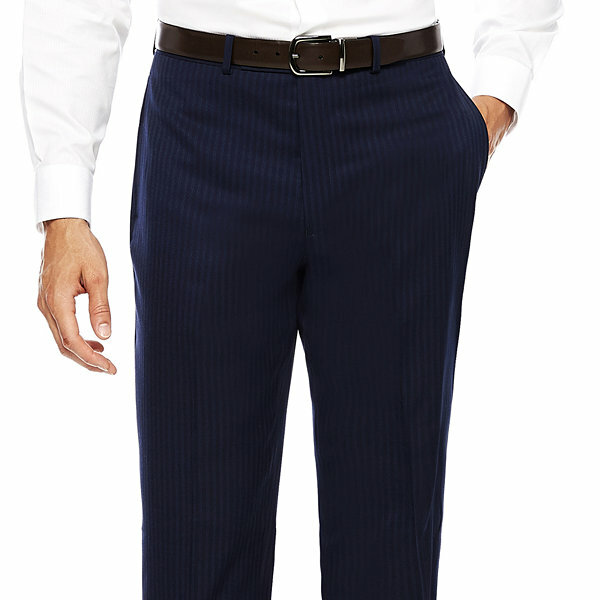 Most men’s dress slacks are made with belt loops. Along with the traditional plain – and pleated-front trouser models continue to curry favor with the better-slippered buck. 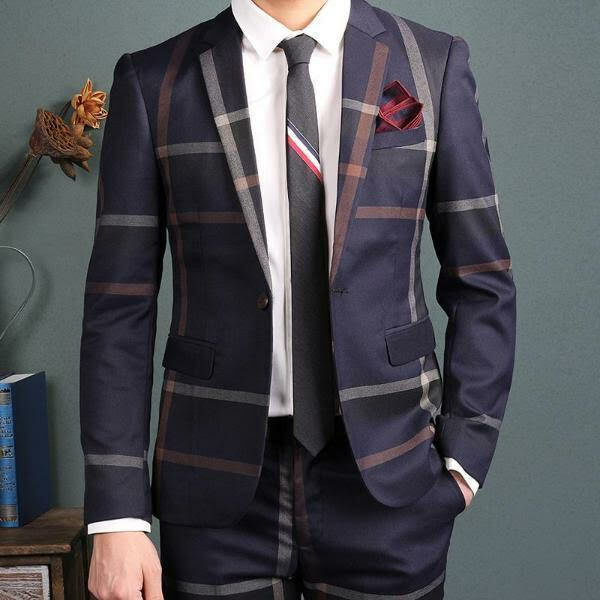 Today’s less tradition-savvy male is sometimes confused when the services of medium gray dress trousers are recommended for a non-gray solid or patterned sports coat. If a man’s suit ranks as hit most articulate garment during the day, his formal-wear should bespeak eloquence at night. 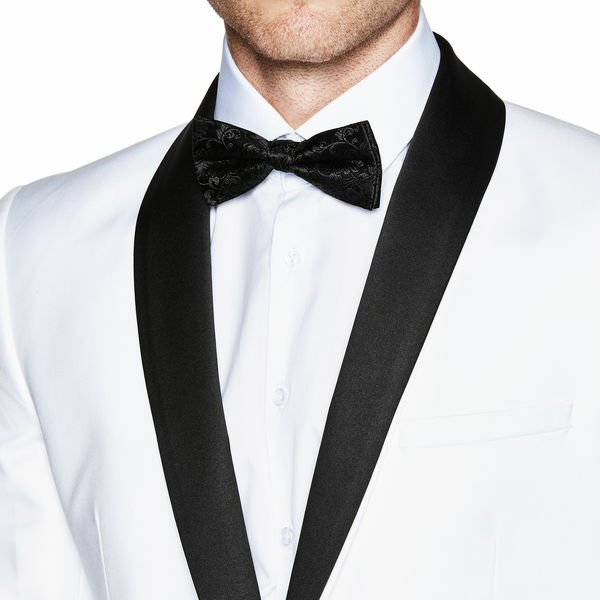 When worn knowledgeably, the classic Tuxedo present all men at their debonair best. Their black and white formats were intended to act as a foil to the woman’s more glamorous, colourful finery. 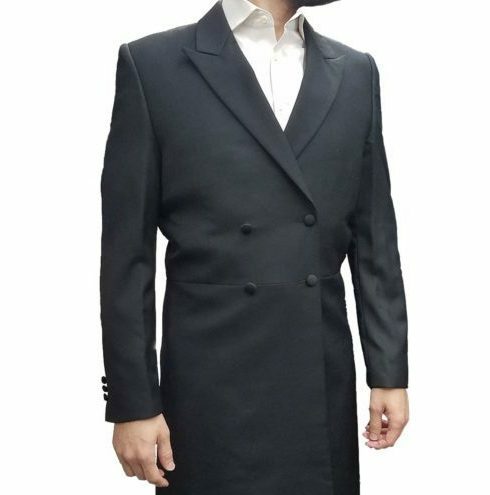 A Kapota is a traditional long coat, usually made of black silk worn by Orthodox members of the Jewish Community on Shabbos and Festivals. But what is a man to do when the elements gang up against, and the temperature drops and the wind gusts blowing the snow into your eyes and the skies turn a dark shade of grey. Despite three centuries of persistent attempts to loosen the necktie’s grip on the civilized man’s throat, this insignificant little strip of silk continues to hold on for dear life. Dressy, full-bodied wovens along with all manner of sportier, highbrow four-in-hands returned from virtual fashion obscurity to the forefront of style. Bespoke and fitted to perfection; Sam’s meticulousness and attention to detail is like no other. His suits are exclusively made to measure, and cater to any size, taste, or occasion! Sam only uses luxury, high-quality fabrics for his suits, ensuring that you leave feeling 100% satisfied with your purchase and more confident too! Call Sam today if you want to own the finest in custom suits! 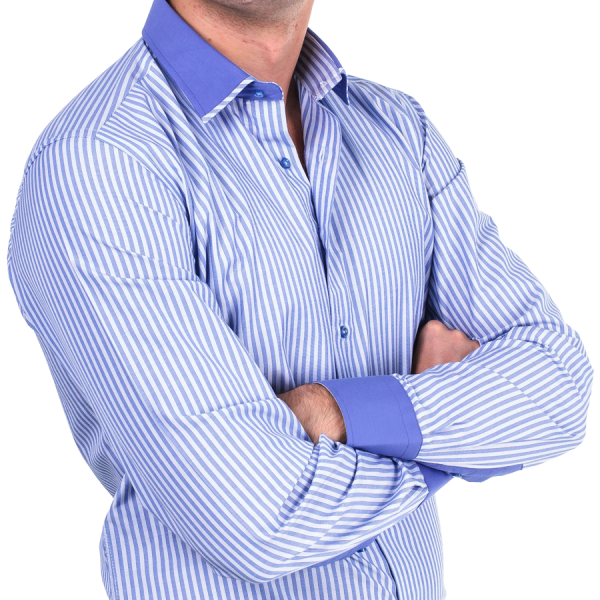 Sam’s array of colourful, classic, unique, and high-quality shirts are specifically tailored to you and will ensure wear and enjoyment for years to come! Sam will incorporate your personality into every shirt he makes. Whether you are looking for a fun, loud shirt that matches your loud personality, or a classically tailored button-down for office or occasion-use, the sage of suits has got you covered! Book your personal consultation today for the most worn item in your closet! Sam’s classically-tailored pants will be a welcome addition to your closet for years to come! From fitted slacks that fit your figure, to a more relaxed style for work or play, Sam will tailor to your needs! Sam will check all the boxes that apply: fit, length, cut, fabric, and most importantly: style. Sam will make you feel like the classiest gent in the room, with flattering fits that will be the most coveted item in your closet. 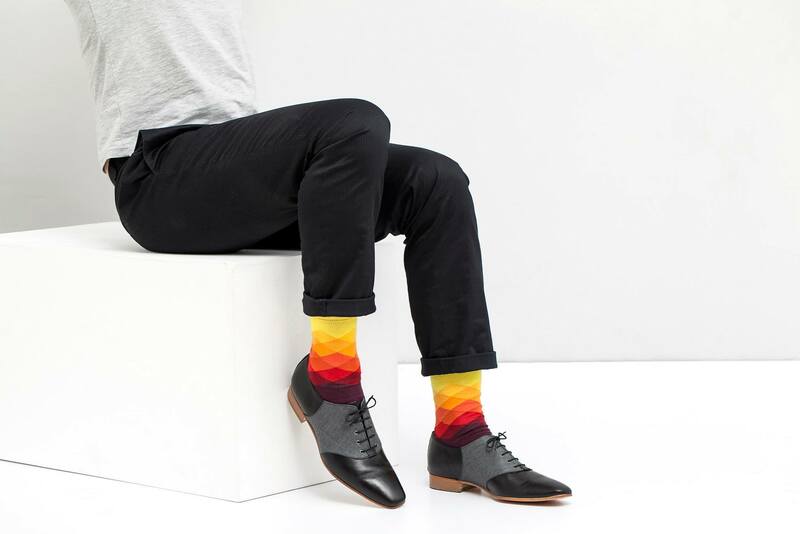 Put your best foot (and pant leg) forward with a pair of fashionable pants a la Sam the Suit Man! Sam has a soft spot for weddings and special rates for the lucky couple and their family. Contact Sam to learn more about how we can dress you for this special day. If you are busy and need personal attention from your tailor, the consultation can take place in your home or office. Sam will bring over samples and styles, take your measurements and pair your choices with existing items from your wardrobe so you look your best. Sam services Thornhill, Richmond Hill, Toronto, Markham, Woodbridge, Mississauga and Durham Region. Custom Suit and Shirt isn’t only about selling suits, shirts, and accessories. It’s about offering you a custom-fit garment using rich fabrics from around the world. Read what others are saying about Sam’s work. Sam’s men wear is incredible. His personality is infinite and brings out pride in his work. I have never been so comfortable in purchasing suits, in other words you get your money’s worth. Thankyou Sam for being generous, knowledgeable and placing me in the right suits for my events. I appreciate. I found Sam to be quite knowledgeable about the materials he carries. He has a wide variety of materials in various patterns and various price points which helps to work within your budget. What else is comforting is you don’t feel rushed or have any sales pressure. Be sure though that if he feels what you have chosen isn’t a proper fit because of the style or pattern, he will tell you and make other suggestions. Just north of Steeles Avenue West in Toronto, between Bathurst St. and Dufferin St.